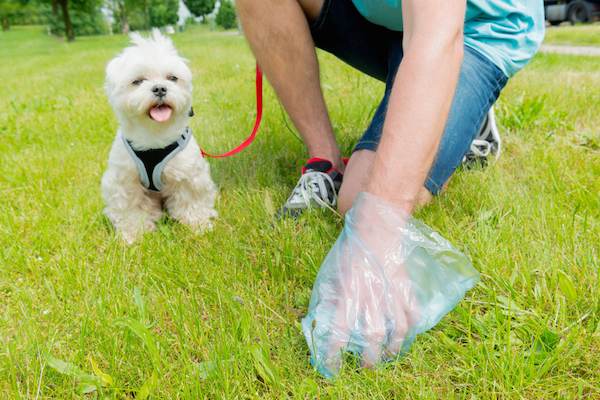 The plastic bag may be king, but there are other ways to pick up dog poop. 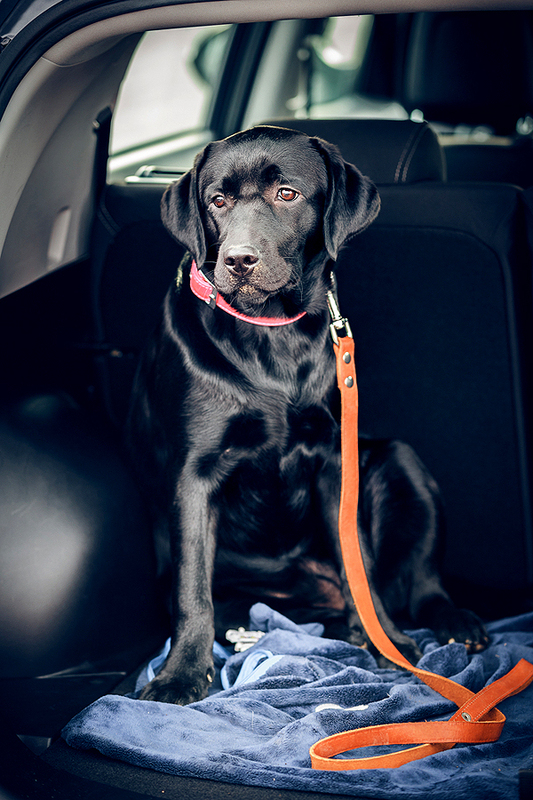 If dogs are frequent passengers, here's how to get rid of ground-in fur, drool, and dog odor. If allergies, rental agreements, or other factors keep animals from your home, here are ways you can help kids show dogs and cats their love. If a Crisis Arose, Could You Cover Expensive Veterinary Care? Here are six ways people have managed exorbitant pet care costs. Have you tried them? A young Pit Bull found in Massachusetts suffered unthinkable abuse, and the public is understandably outraged. The Cruelty Intervention Advocacy team from New York City's ASPCA recently rescued 21 Dachshunds. Educating and helping the owner comes next. Dogs who can't hear often learn faster than other dogs, and they respond well to hand signals. It can be a happy time if you follow our tips. 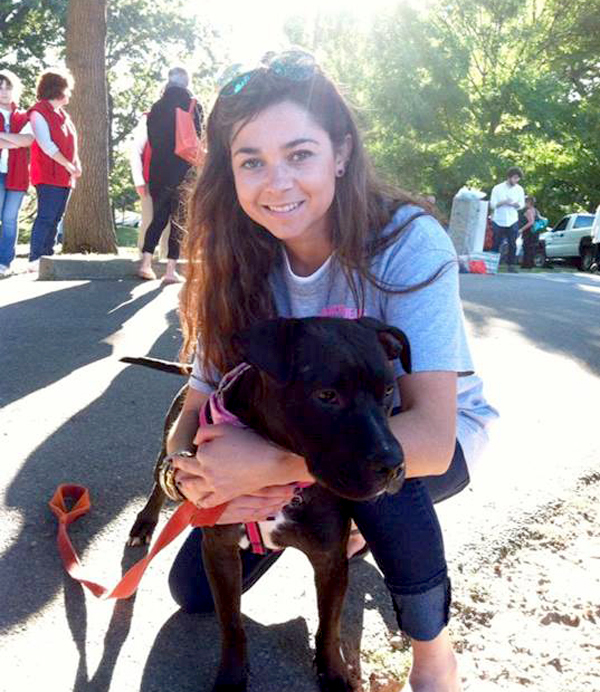 “Dog Fighting: The Voiceless Victims” is a harrowing but necessary look at the evil practice. Make canine companions part of your big day by following this helpful advice. There's that dog again, at edge of the dog park all alone. Maybe it's time to do something. The Jack Russell/Dachshund mix got into such a predicament, her insurer gave her an award.